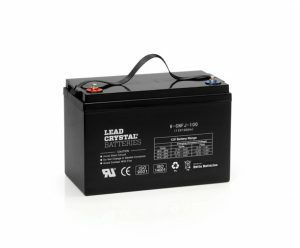 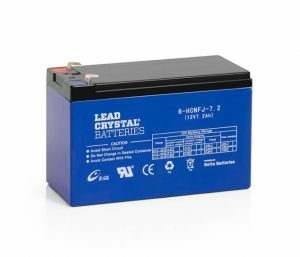 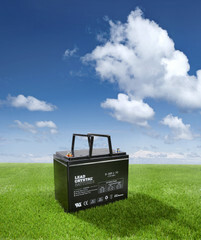 A Lead Crystal® battery does not sulphate so it can discharge right down to near zero volts, leave it there for weeks or months and the battery will recover to normal when charged. 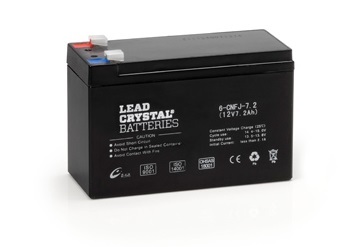 This makes Lead Crystal® batteries ideal for use in Caravan breakaway systems and have a longer service life than Lead Acid-AGM & GEL batteries. 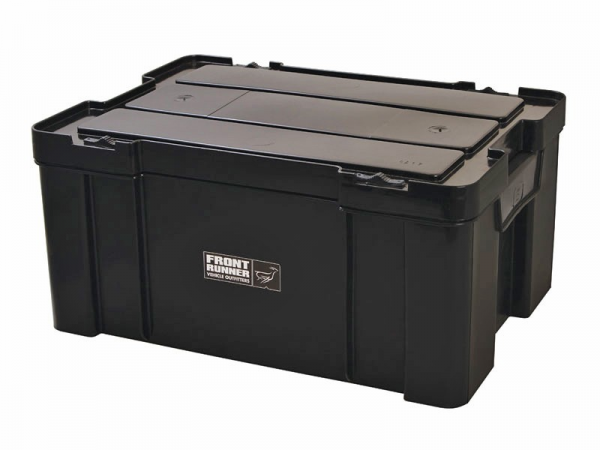 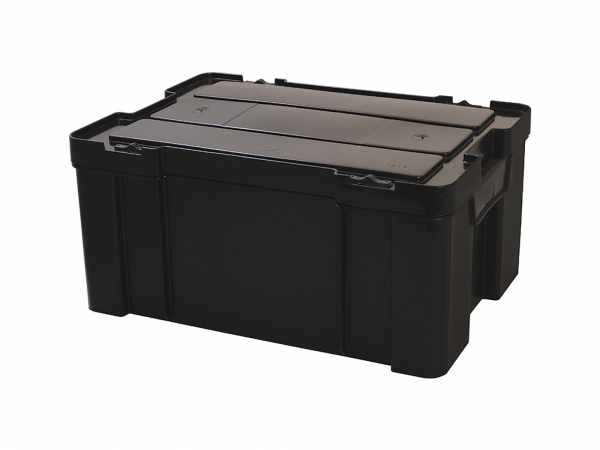 They recover to full rated capacity over and over again, are up to 99% recyclable and are classified as non-hazardous goods for transport.